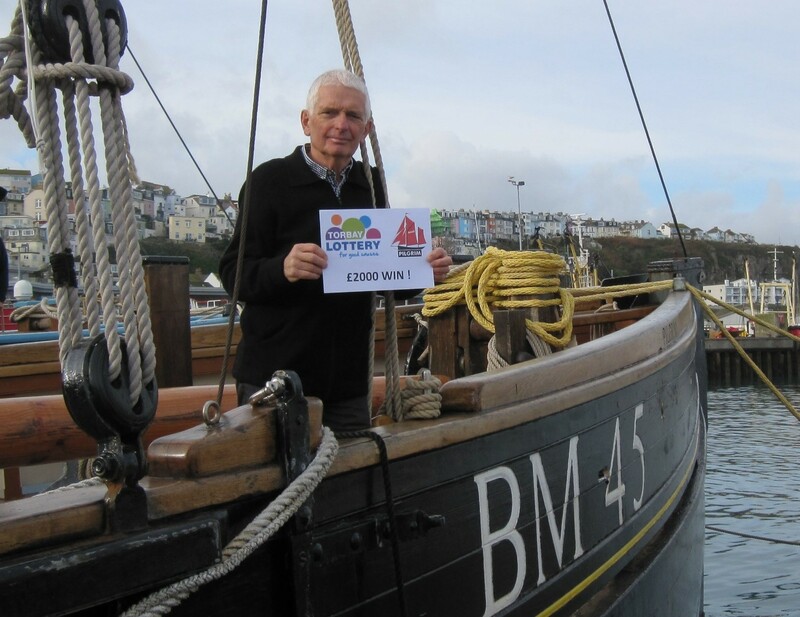 Torbay Lottery raised £58,481 for local good causes during 2018. Congratulations to Mrs Knight who won £50 M&S vouchers in our Christmas Super Draw. 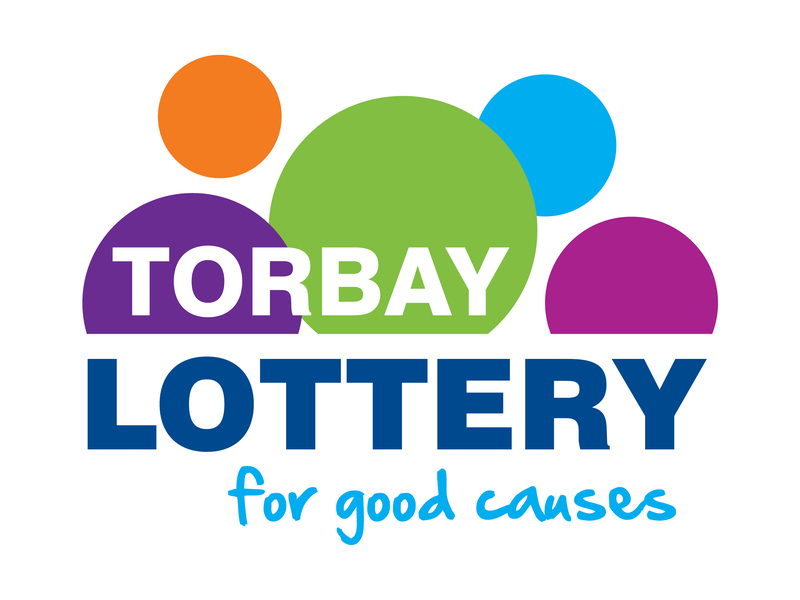 Every month Torbay Lottery shines the light on one of the good causes that receive funds from the local lottery, and December’s good cause is Torbay Street Pastors. It is now easier than ever to choose your good cause through the new category search function on Torbay Lottery.